Pranic Healing® is an effective and powerful no-touch energy healing practice. Through years of research it was developed and synthesized by GrandMaster Choa Kok Sui. He simplified the application of Life Force or Prana (Chi or Ki) to relieve physical and emotional ailments. Pranic Healing works successfully with conditions ranging from stress, back pain, asthma, and arthritis to traumas, phobias, and addictions. The body has the potential and ability to heal and repair itself. Life Energy (referred to as Chi in China, Ki in Japan, Prana in India and Ruah in the Bible) surrounds and permeates the physical body. This energy is also found in the sun, air, earth, food, herbs, etc. The physical body and the energy body are so intimately connected and related that what affects one, affects the other and vice versa. If there is something wrong in the energy field, it also manifests in the physical body. 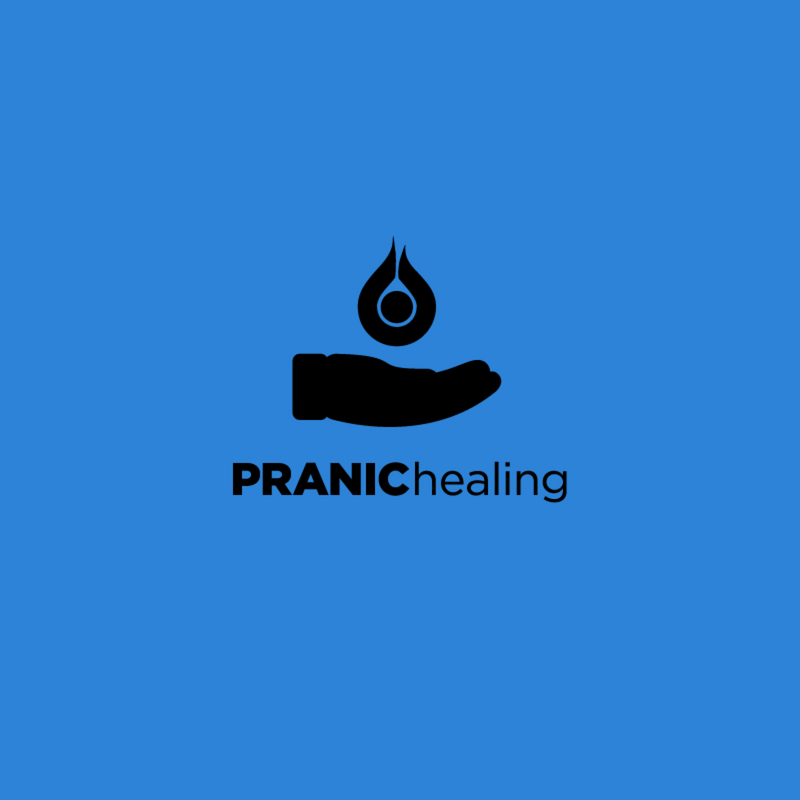 In Pranic Healing, we work on the energy field (particularly on areas and Chakras affected by the ailment/disease) to accelerate the healing process. Pranic Healing uses a cookbook approach to healing different ailments. There is a protocol (recipe) for anything from nose bleeds to coronary artery disease, and even for trauma and anxiety. These unique protocols help produce tangible results in a short amount of time. Pranic Healing is a no touch practice and a complementary healing approach. It is meant to enhance your medical treatment, not meant to replace it. Imagine being in control of your own physical, emotional, and spiritual wellbeing. Able to relieve the pain of an arthritic joint in minutes. Or just being able to quickly let go of stress from the workday and instantly become more relaxed, calm, and centered. You have the ability to bring about powerful, effective changes in your life—quickly and simply—when you understand how to harness Prana, the vital energy of the universe. Prana is the Sanskrit word for the Life Force that sustains us physically, emotionally, and mentally. It is known by many names in other cultures. Prana is the energy that is moved in Yoga, the mana used by Kahunas for healing, the chi that is manipulated in acupuncture and generated in Tai Chi, and it is the ki used to defend oneself in martial arts such as Aikido. We all have a sheath of energy surrounding and interpenetrating our physical bodies that is loosely referred to as our aura, our energy body. This aura absorbs prana from the sun, the air, the earth, and from the food we eat, and actually acts as a mold for the physical body. In fact, the physical body and the energy body are so intimately connected and related that what affects one, affects the other. This relationship is the basis of the entire Pranic Healing system: if there is something wrong in the energy field (for example, a disruption, depletion, or an excess of stress energy), it also manifests in the physical body (for example, anxiety, digestive problems or chronic inflammation). We can learn to apply specific energy-manipulation techniques to the energy body to address an ailment in the physical body. We apply these techniques to the aura in general, as well as the aura’s specific energy centers, called chakras and energy distribution channels, called meridians. If you are familiar with acupuncture or acupressure you may have heard these terms.